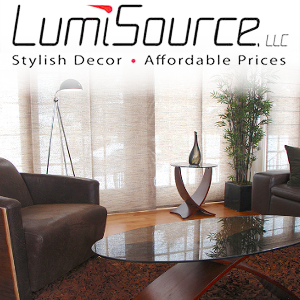 LumiSource Lighting for the home, bar, office and for fun. Crafted in chrome, leather, acrylic, laser etching and wood. LED, Floor, & Table Lamps in unique styles.